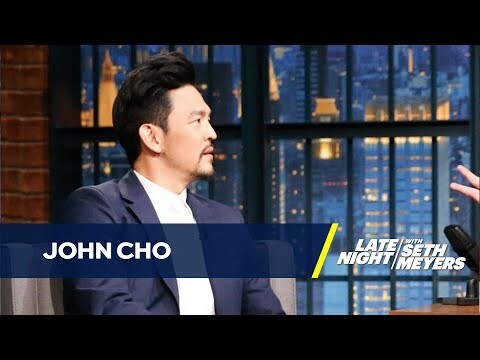 John Cho reveals to Seth his tradition of always eating lunch in his underwear while on a film set and how his son imagines crazy Halloween costumes. British Girl Eats BALUT in Philippines! CNN Reporter Eats Human Brains On Live TV.